Emotionally scarred by a failed marriage, Katherine has plunged into her successful career as a NYC marketing executive, but her workaholic ways are taking a toll on her 7-year-old son, Zack. 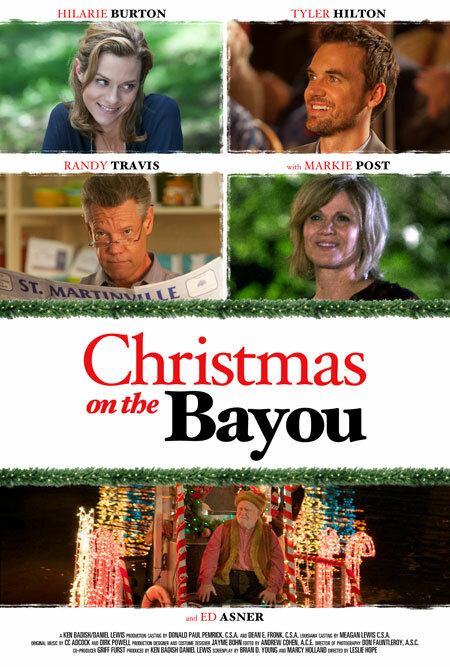 Concerned over Zack’s increasing disaffection, Katherine decides they will spend Christmas in her home town in Louisiana’s bayou country, where her mother, Lilly, is soon match-making with a vengeance. When Caleb, Katherine’s old admirer, tries to rekindle a childhood romance and convince her to move home, Katherine is torn between the bright lights of the big city and the quiet, gentler rhythms of her Southern roots. But a small Christmas miracle, orchestrated by the mysterious Papa Noel, convinces Katherine that her heart belongs back in the bayou where she was raised.